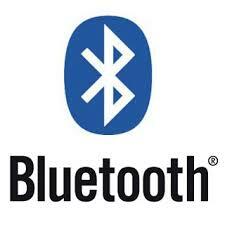 Conserve your laptop, tablet or smartphone’s battery power by keeping Bluetooth turned off whenever you’re not using it. It will also keep your device more secure from potential hackers! This one is for a desktop hard drive (3.5″) – whether an older IDE one or a newer SATA. It can be bought from any Maplin (or PC World) for about £30-40. Those for a laptop hard drive (2.5″) are usually cheaper and have the advantage of not (usually) requiring a power socket connection. 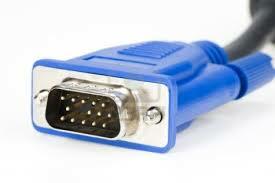 After connecting the power and drive connectors, you simply pllug in the power and a USB cable, simply plug it into any PC. Within a few minutes, it will show up in Windows as a new drive – just like a USB memory stick – with a drive letter like E, allowing you to access the files. As it’s come from a Windows PC, you’ll need to look for your Windows profile – which will usually be under the “Users” directory. Then look for the directories which contain your files such as Documents, Music or Pictures.